You’re waiting on shuttle services, scouring the internet and phonebook trying to schedule a ride, scurrying to get the rest of the family in the car, folding up the wheelchair, storing the wheelchair, securing belts, navigating wheelchair lifts, disassembling chairs and the clock keeps ticking. The data is shocking. If you’re a caregiver or independent wheelchair user, you won’t believe how much time a wheelchair van can save. 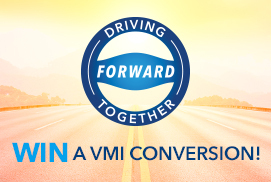 VMI recently conducted a study which found that on average, people using a non-mobility vehicle (say a personal vehicle or non-conversion van), spend between three and five minutes every time they must load the car. To keep things simple, we’ll go with four minutes. Supposing you take one trip from Point A to Point B, you’ll experience four total loads (one load and one unload at each destination). Multiply four loads times four minutes and that’s 16 minutes on any given trip. But most people take more than one trip per week and each trip usually includes Points A, B, C, D and so on. In fact, 30 percent of the caregivers we studied need six or more minutes per load. But let’s imagine that between all the doctor visits, errands and visits to loved ones, you take a humble three trips per week from Point A to Point B at four minutes per load. 16 minutes per trip multiplied by three trips per week is going to cost you 48 minutes per week. 48 minutes per week multiplied by four weeks in a month costs you 192 minutes per month (or a little over three hours a month just spent on loads and unloads). Take that one step further and multiply 48 minutes per week times 56 weeks in a year and not owning a wheelchair van is costing you 2,496 minutes per year. That’s the equivalent of 41 hours and 36 minutes. A fulltime American work week is 40 hours. But chances are you aren’t getting paid for time spent wrestling the family vehicle. And the clock keeps ticking. Wheelchair vans like those from VMI are designed from the ground up to empower independent wheelchair users, their caregiver and their families. 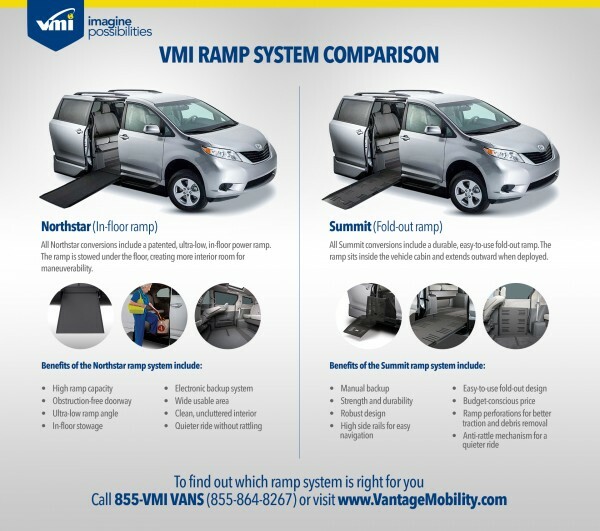 From manual ramp systems, remote starts, carefully engineered side-entry benefits and flexible cabin arrangements, VMI vans save time for every user. Imagine shaving minutes off of every load. 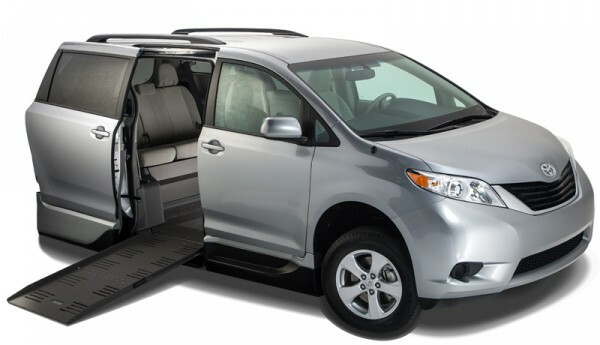 Imagine the freedom and convenience of loading up the family vehicle when you need to, without waiting around for the costly shuttle service that’s running late yet again. Wheelchair vans provide reliable options for people with disabilities and help to reclaim lost minutes. 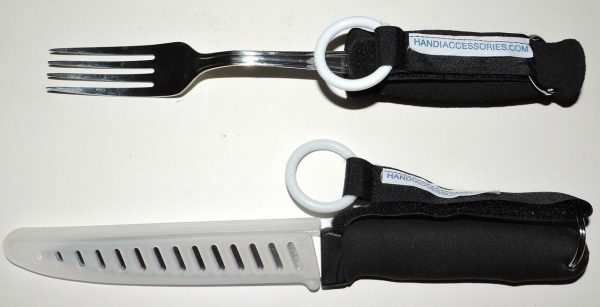 Their innovative designs even incorporate simplified options that minimize the chance of a caregiver injury and chronic strains that could cost countless days of recovery and recuperation. The clock’s ticking. 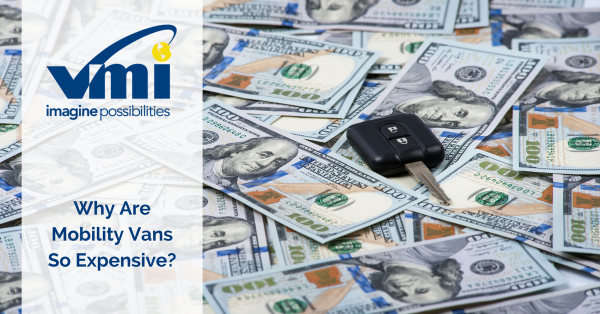 When are you going to investigate the incredible benefits of a wheelchair van?